Today we’re going to crack a password protected zip files using Kali Linux Hacking tools. It doesn’t matter if you have Kali Linux, but you can still crack zip files using Ubuntu distro or any other Linux distro. However, if we talk about Kali Linux it has a built-in tool called: fcrackzip but you can still use any other softwares available online for cracking zip files. 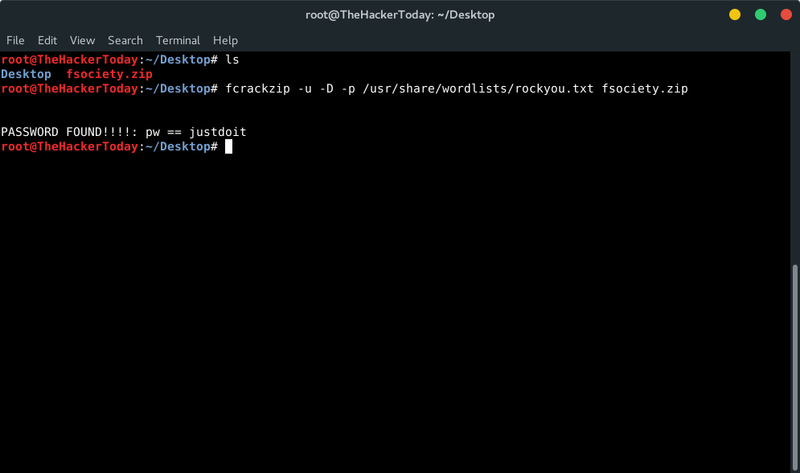 Okay, Now we know how to use fcrackzip but where we can find dictionary’s for dictionary attack. The most useful and which i use every-time. 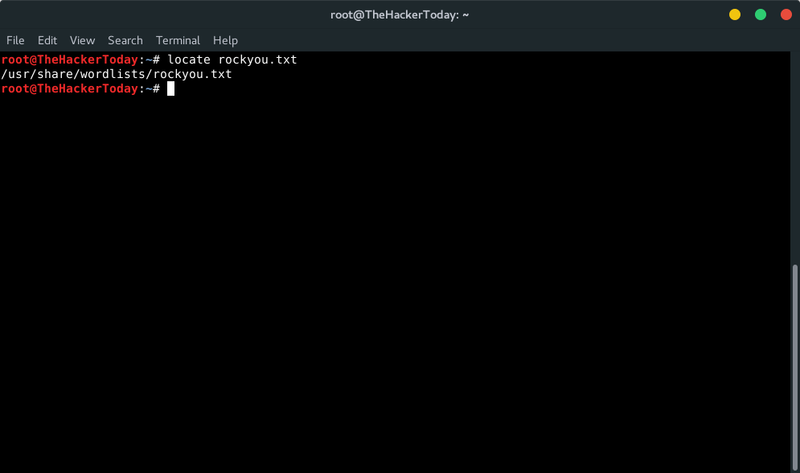 So, we’re going to use rockyou.txt dictionary for dictionary attack. If you’re unable to find your password from that dictionary you can use these. As you can see we found our zip password through dictonary attack. But it’s your call which settings you prefer or do this.